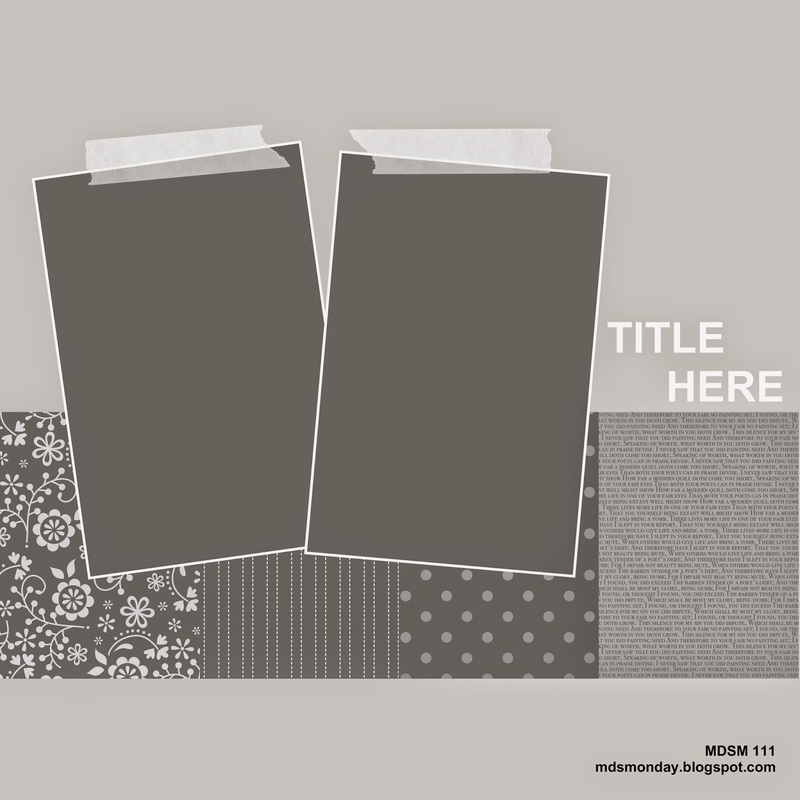 Jeanne has a great sketch for us over at MDS Monday this week, with space for two photos and several different patterns of paper. 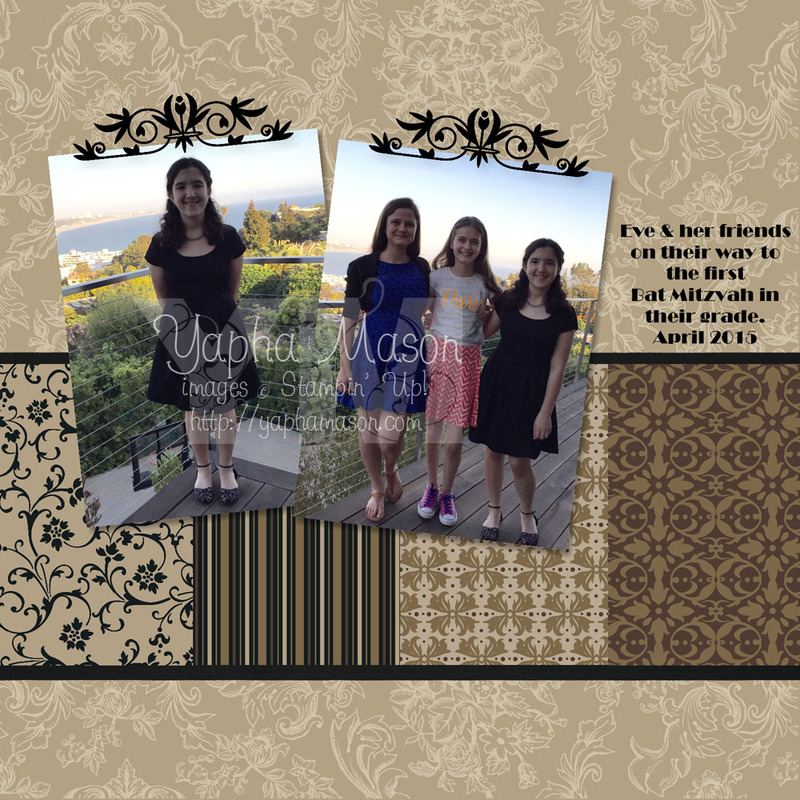 Last week Eve and her friends attended the first Bat Mitzvah of one of their classmates. I took a few pictures of them before they left for the part. They looked so grown up! 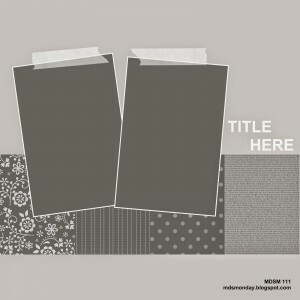 I used the digital version of the Mocha Morning Designer Series. Don’t forget, all of the My Digital Studio downloads are 30% off until the end of May. Very pretty with the papers you used!